Earlier this week, there was a report that the not-for-profit NCAA is considering the addition of four new bowls to its already bloated bowl schedule. That generated ample discussion on social media, of course, as it would open the door for some sub .500 teams to potentially go bowling. Now, news out of NCAA headquarters (i.e. Coach K’s lap) is that the NCAA is strongly considering a change to the bowl format to allow every single FBS program to attend a bowl! Every. Single. Team. Consider this the NCAA’s diving head first into the “every player gets a trophy” deep end of the mediocrity swimming pool. It is official. The NCAA is going bowl crazy. If you are a fan of college football, you get excited when two marquee programs agree to play each other in the future. Who can wait for Texas- Michigan in 2021? And Notre Dame-Florida State in 2024? We cannot. 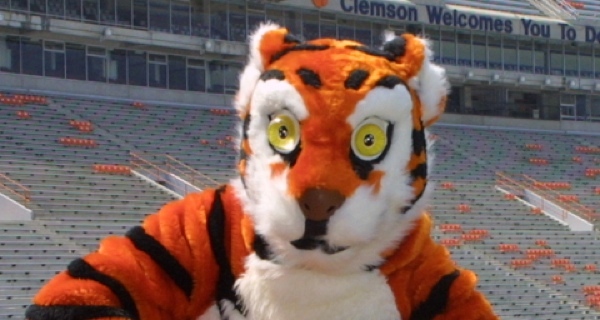 And the prospects of any game featuring the high-powered offense of Chad Morris for the Clemson Tigers or the super-high octane offense of the Oregon Ducks get the proverbial juices flowing. Well, what if the two teams played each other? How much fun would that be? Well, you will get your wish. Sort of. The Clemson Tigers and Oregon Ducks have agreed to a Home and Home in 2077 & 2082. 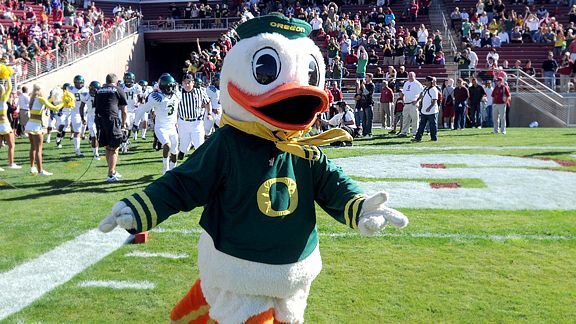 In the wake of USC offering a scholarship to an 8th grader, and perhaps a bit nervous with the departure of Chip Kelly, the Oregon Ducks coaching staff has beaten USC to the punch with Mason Disick, child of Kourtney Kardashian and someone (probably Scott Disick). The Ducks have offered young Disick a scholarship for 2028. (Mordor Park Ridge, Illinois) There is stunning news developing in Big 10 country, where the Big Ten Presidents are considering a vote to rescind Rutgers’ invitation to join the conference amid the (cough**dumpster fire that is Rutgers’ Athletic Department**cough) past three months scandals that have embroiled the school. See here and here. Because Rutgers is not fully integrated into the Committee on Institutional Cooperation (CIC), which was expected on or about July 1, 2013, this remains possible but the Big Ten must move quickly to exercise this option. Former Rutgers Athletic Director, Tim Pernetti, called it a sad day in Rutgers history and immediately started working on the University’s “resignation” letter for the Big Ten. 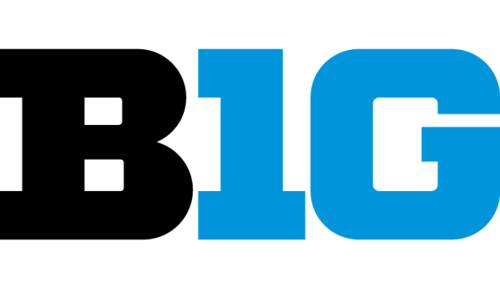 Although Big 10 fans deemed the addition of Maryland and Rutgers to be as exciting as a stale fig newton, and were looking forward to mediocre football games between the State University of New Jersey and Illinois, the move was an attempt to profit from the media-heavy NY/NJ market. As a speculative add, however, the gamble was on the long-term success. But the numerous short-term embarrassments are proving too much for the most proud conference this side of the Ivy League. Thus, while it may take a few days to finalize, the Big 10-Rutgers marriage is over. Upon hearing of the news, Rutgers’ ex-basketball coach Mike Rice resumed throwing basketball at random people’s heads and yelling profanities. The ACC and West Virginia have scheduled a press conference for 3:00 p.m. today to announce that the Mountaineers will become a full-time member in the ACC for the 2014-2015 season. West Virginia was able to extricate itself from the Grant of Rights on the basis that both sides just felt that it was a mistake, couple with the fact that Brigham Young is finally ready to join the Big XII. With 13 teams being unwieldy, and no suitable schools for a 14th, this just made the most sense. The oft-discussed cooperative efforts of the Big XII and the ACC came into play obviously too. Winners: West Virginia, obviously. Gets to reinvigorate rivalries with Pitt, Syracuse, and Virginia Tech. The ACC–gets a football school to help placate the masses, while awaiting a Notre Dame decision. The Big XII–West Virginia was always a geographical outlier. BYU–they almost lost out on being at the grown-up’s table. This salvages that. The Big East leftovers–this stabilizes expansion for a while. Hopefully. Losers: Connecticut and Cincinnati. They are plainly on the outside right now. They will have to wait for defections from the ACC, which seem a bit less likely now. Maryland, who considers West Virginia a rival, for some reason. Big Losers: Us, for posting this April Fool’s Joke in such a very cruel manner. Those people who will not realize that this is an April Fool’s Joke and/or post on Twitter that it is. Nobody likes a spoiler.